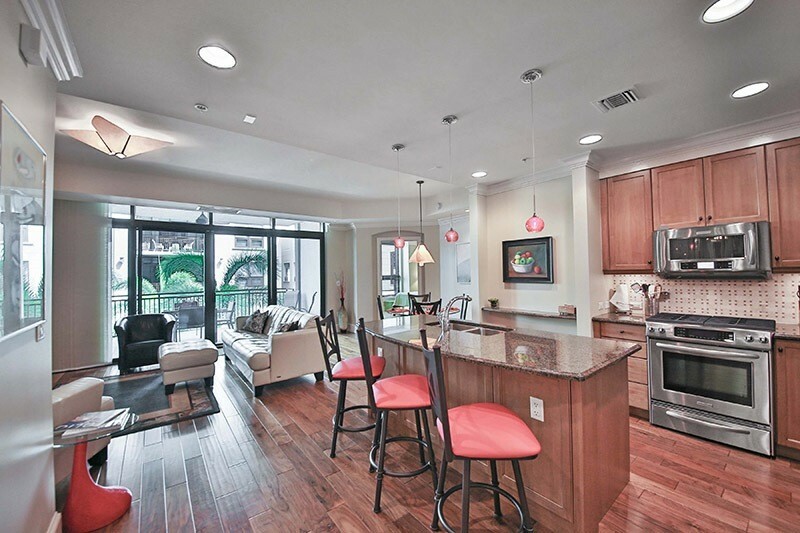 Enjoy the Urban Living at its best. 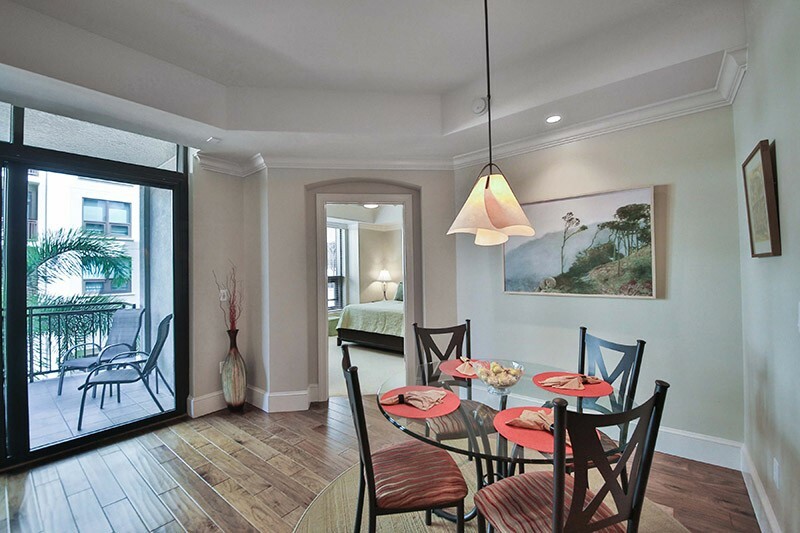 Whole Foods Market, State of the Art movie theater, Fine Dining, Unique Upscale Store selection at your door step. 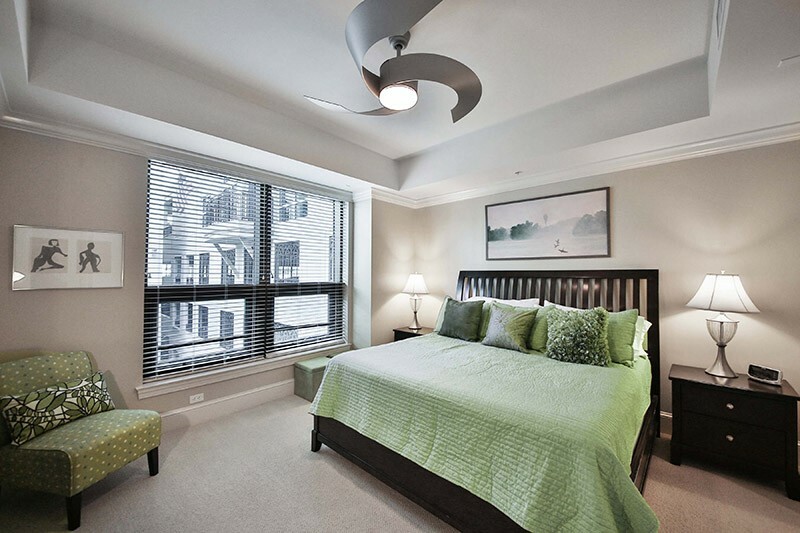 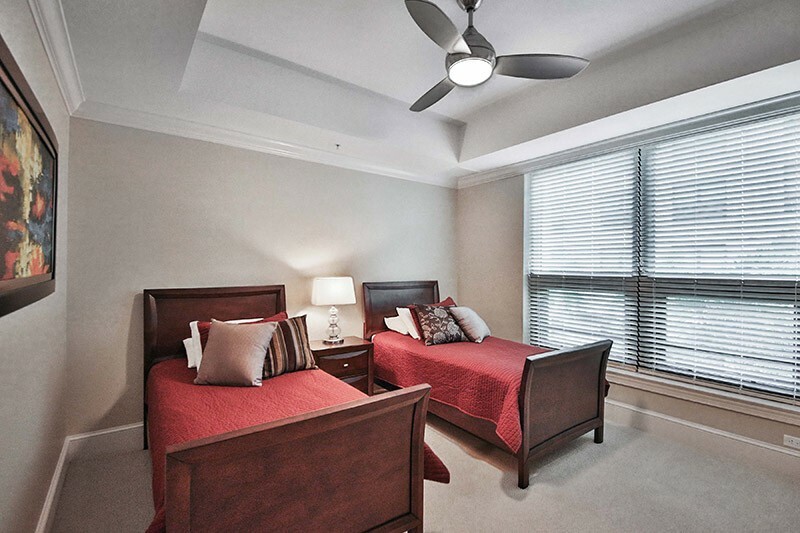 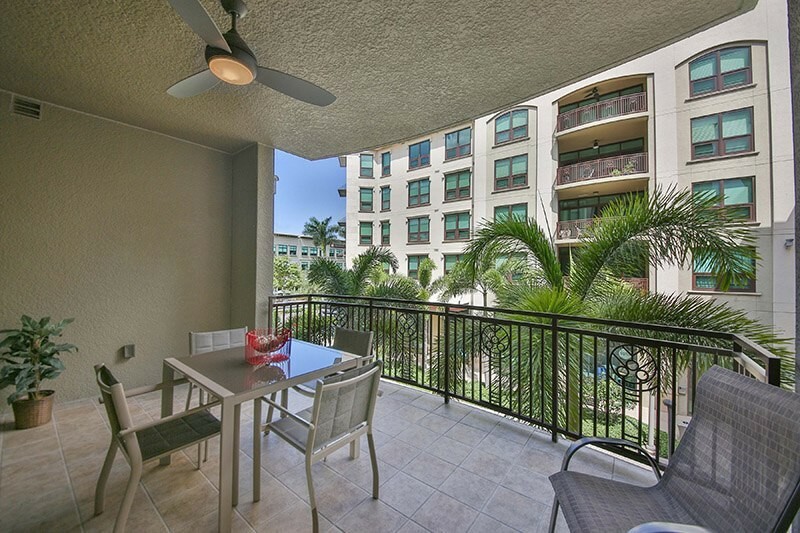 Beautifully decorated furnished 2 bedroom, 2 bath condominium, your home away from home. 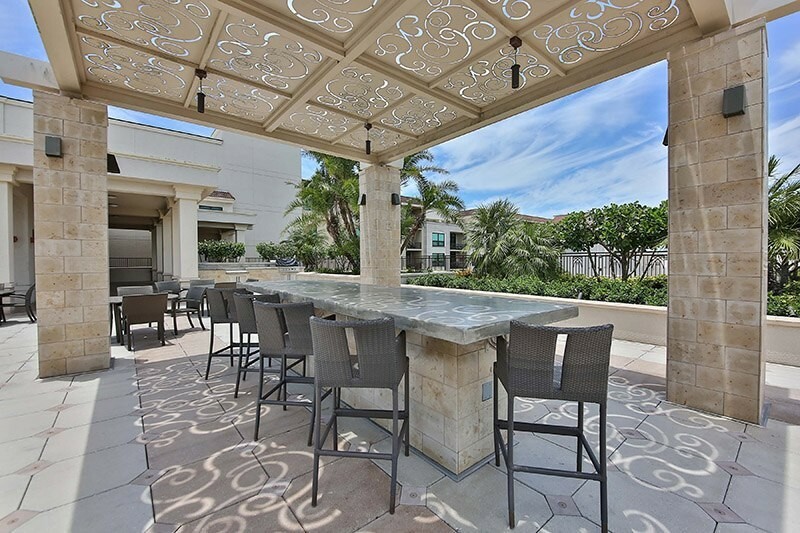 The balcony overlooks the finest dining that Mercato has to offer. 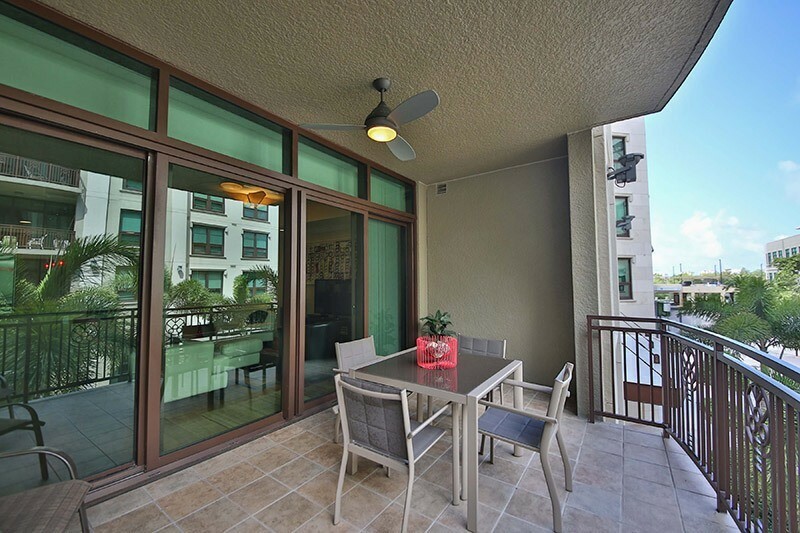 Sit back on the balcony and enjoy people watching. 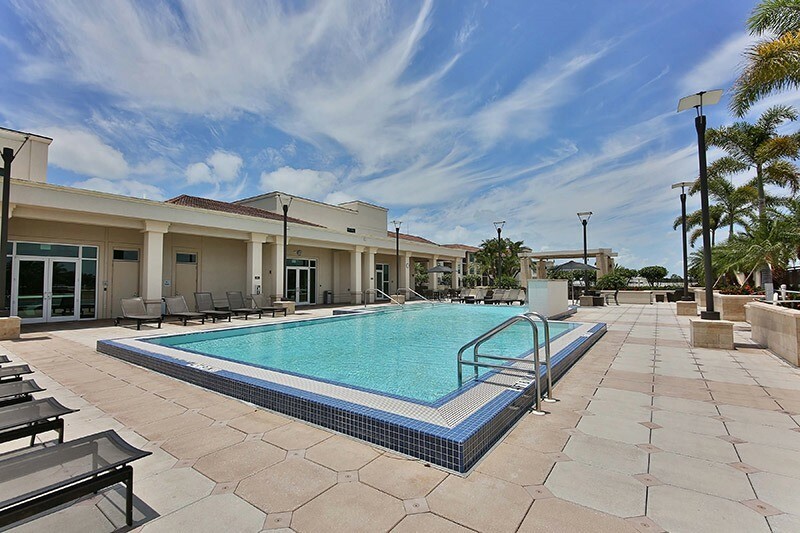 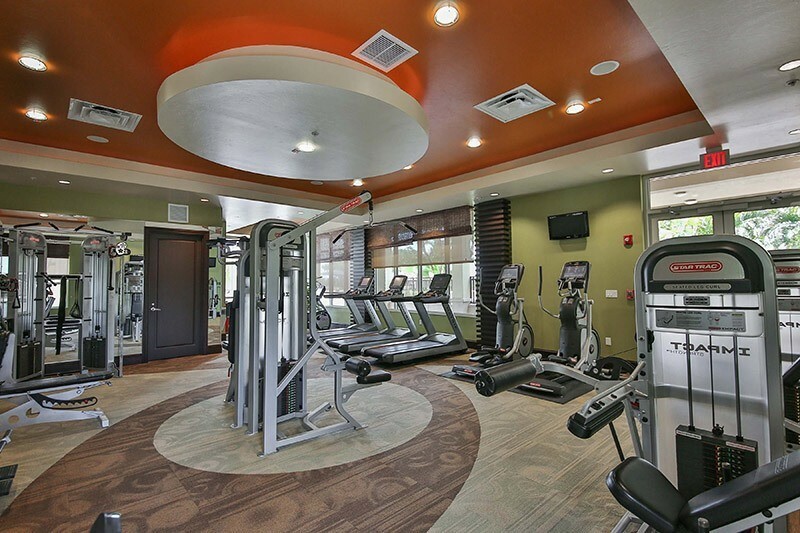 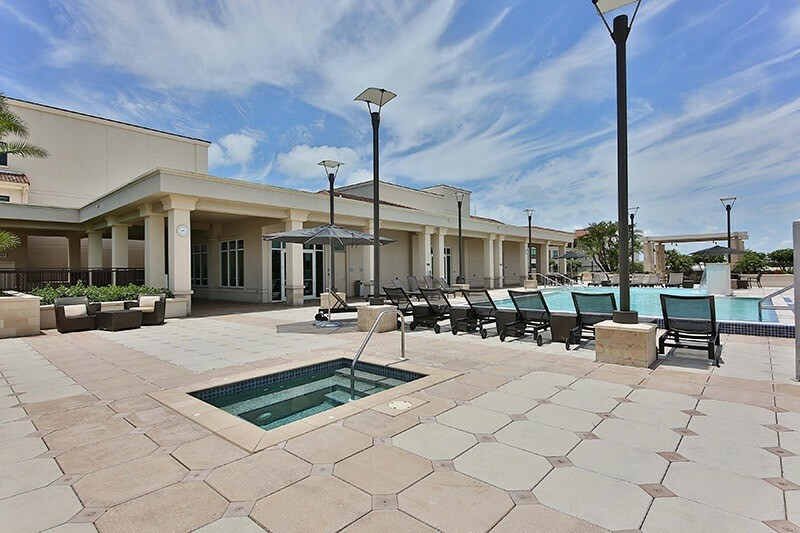 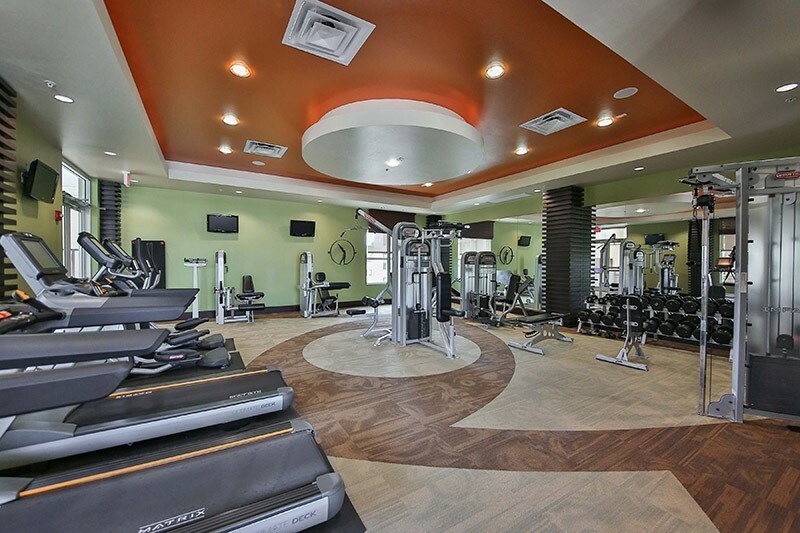 The amenities include a pool, outdoor grills with a large clubhouse. 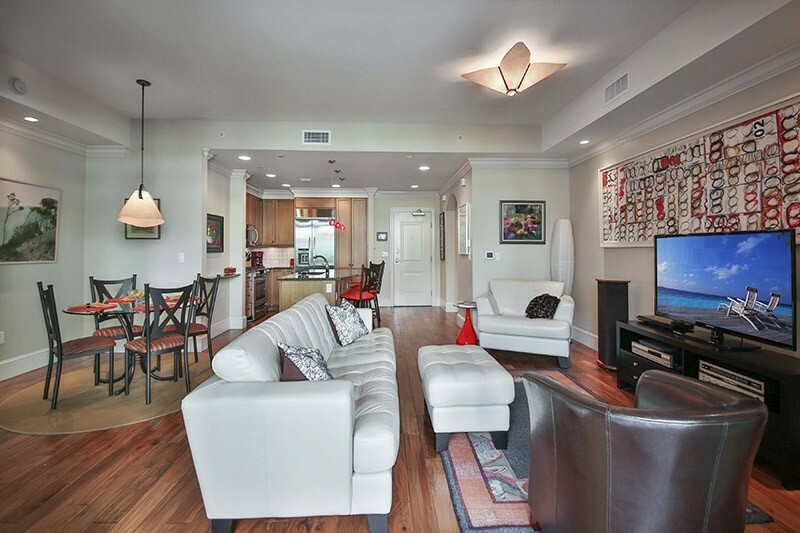 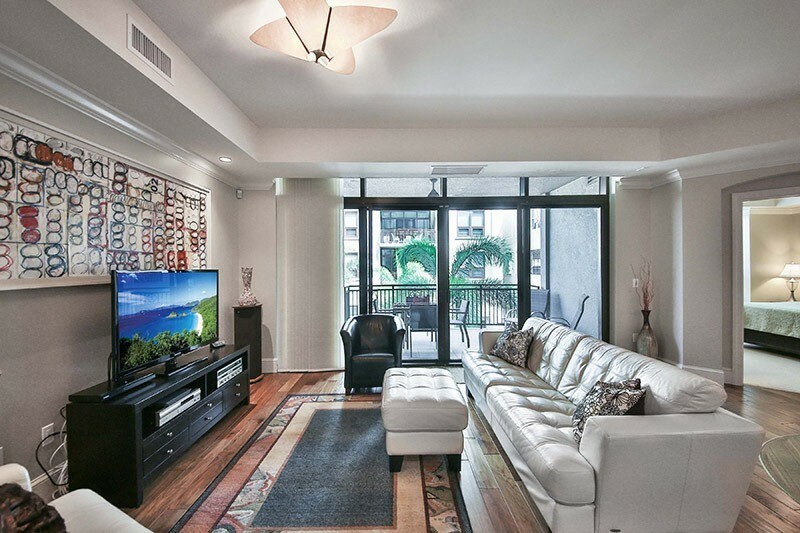 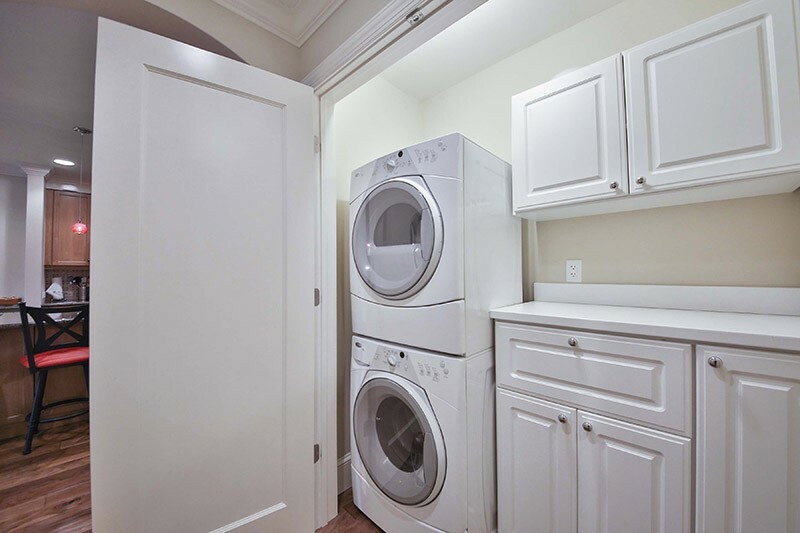 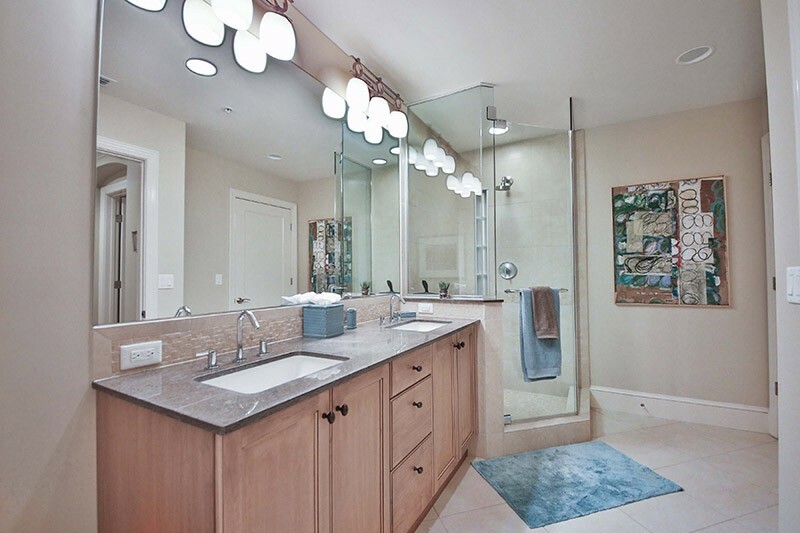 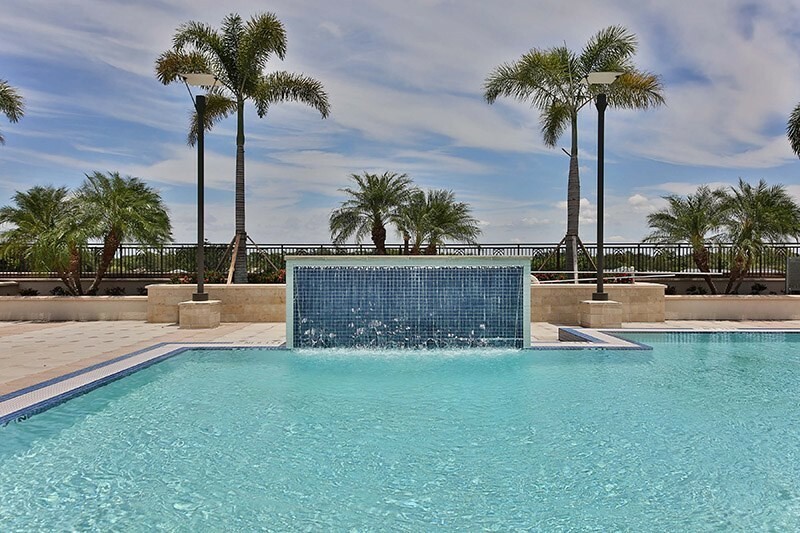 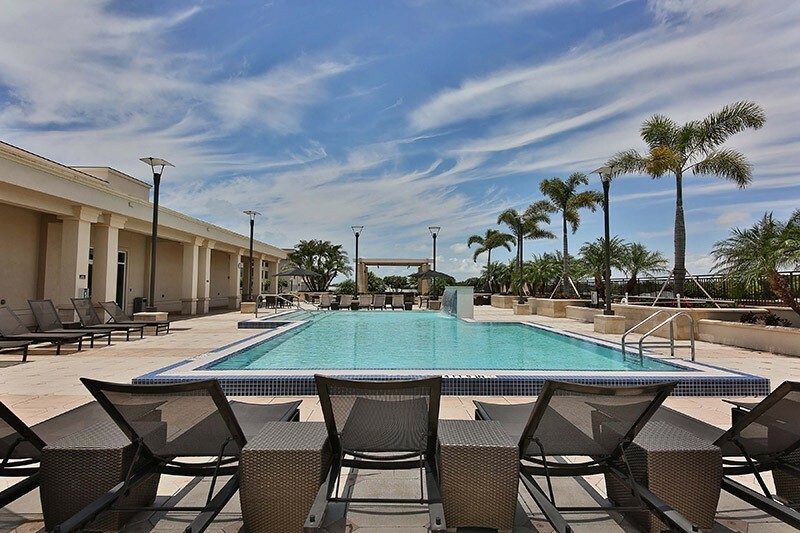 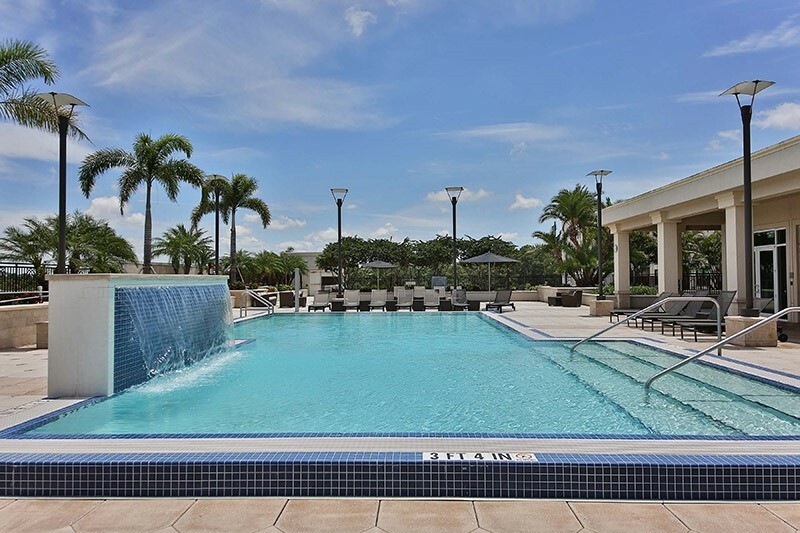 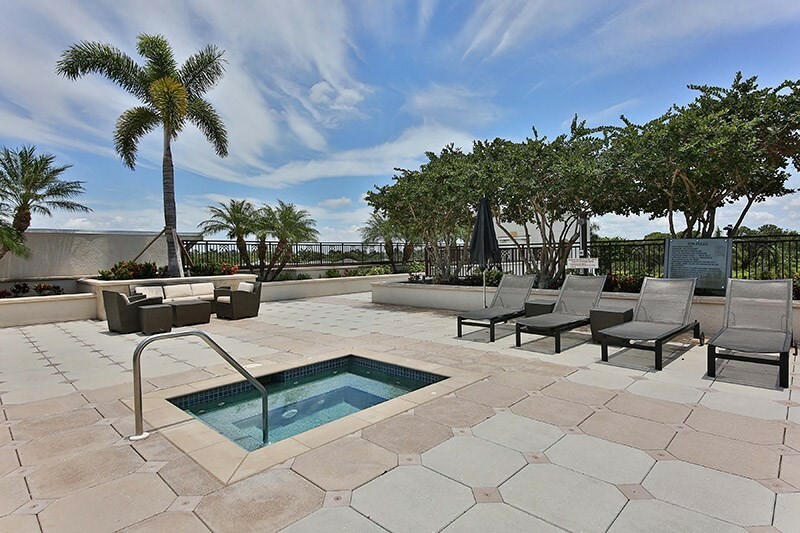 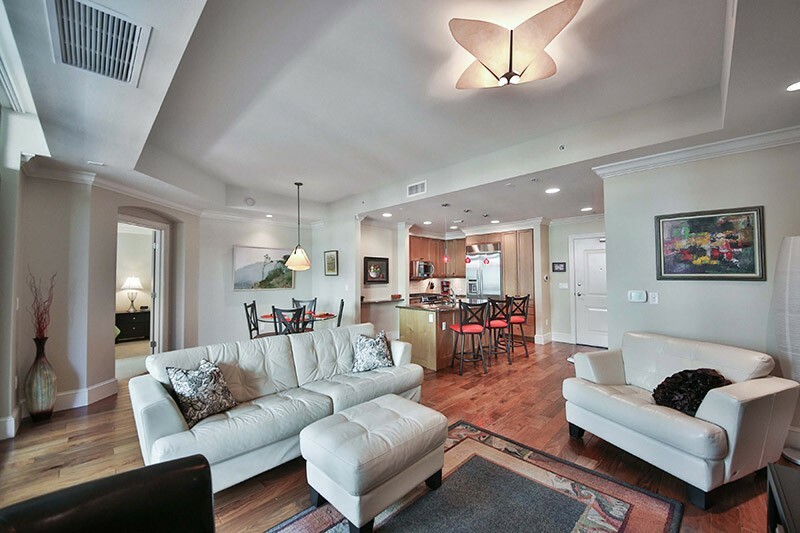 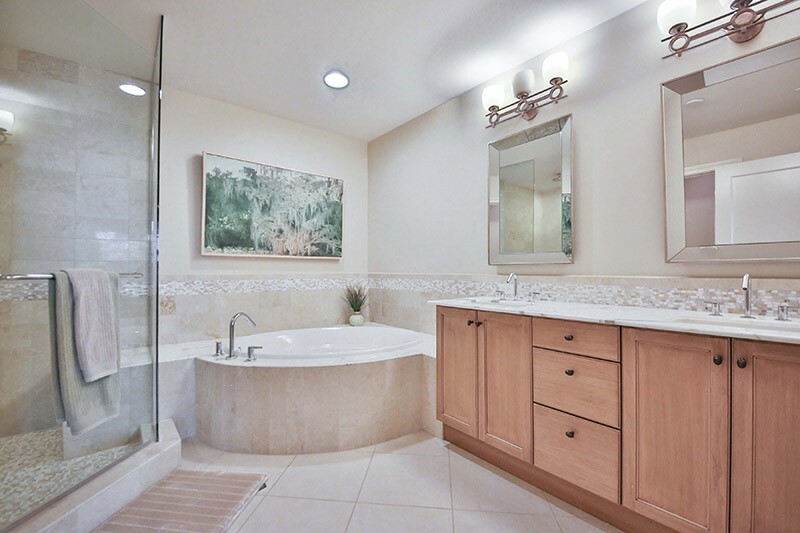 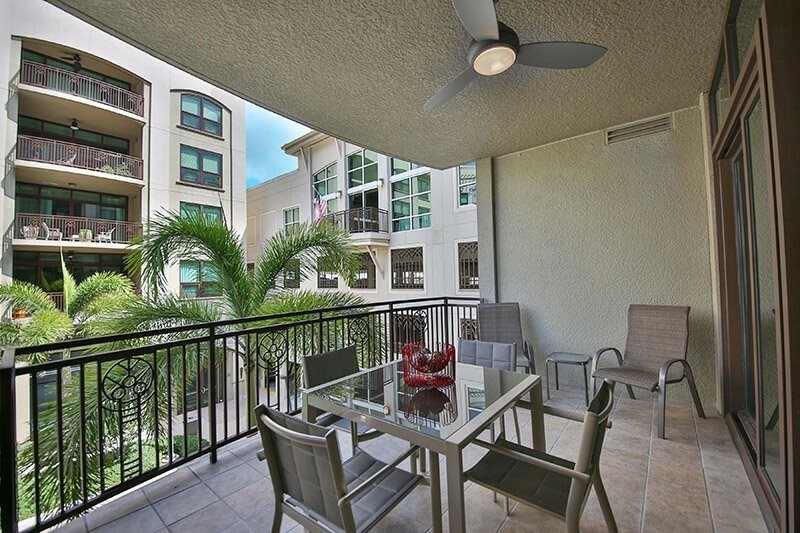 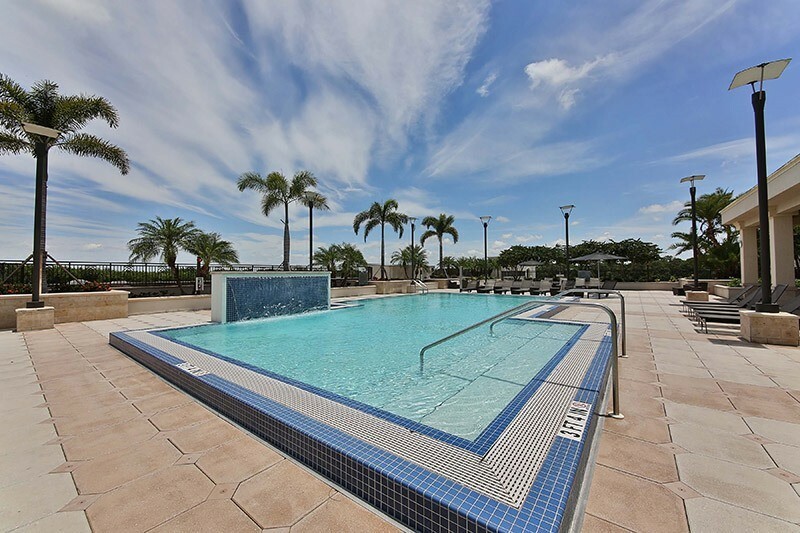 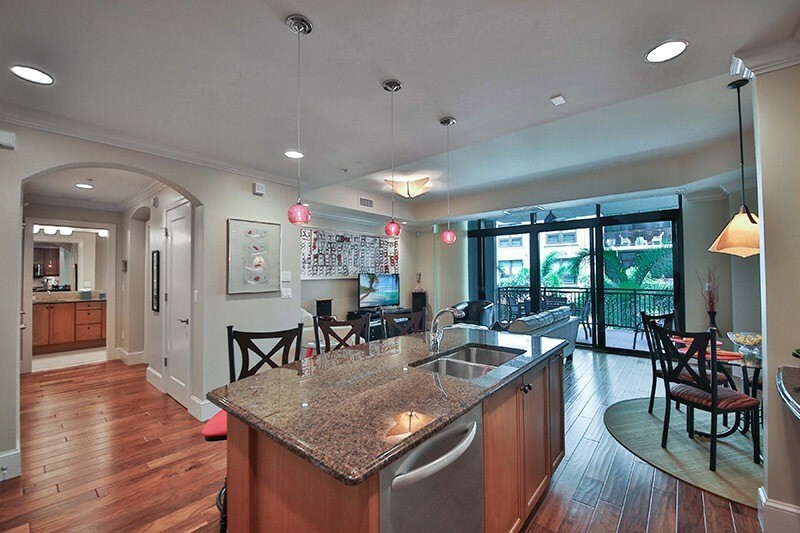 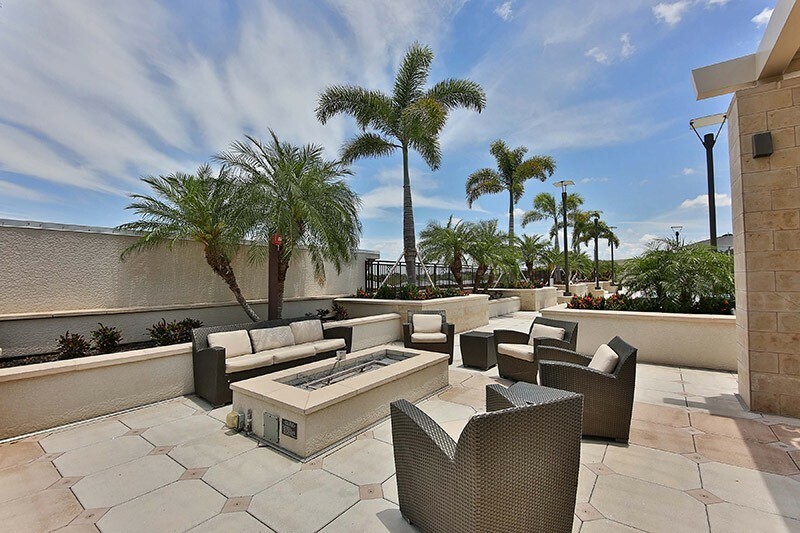 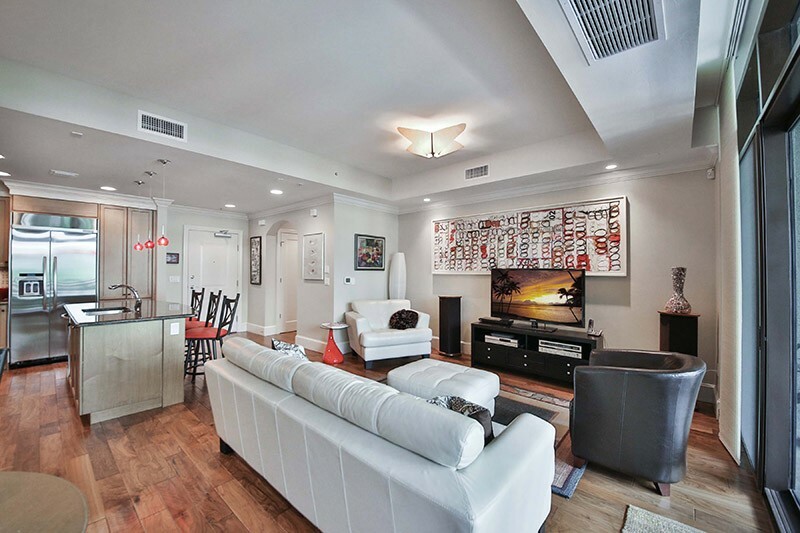 This is an ideal location for your prefect Naples vacation.